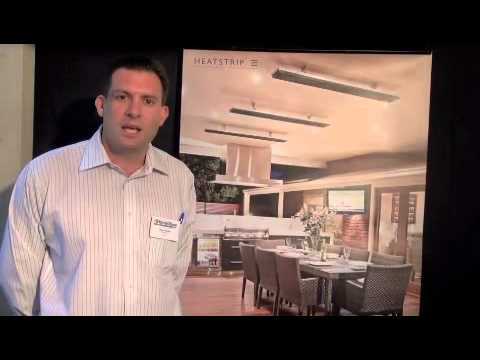 The Heatstrip® range is an Australian made range of premium, high intensity electric radiant and infrared heaters ideal for tough indoor and outdoor heating applications. The Heatstrip Classic is an Australian designed & engineered range of premium quality, stylish & slimline electric radiant heaters ideal for protected outdoor and indoor heating applications. This includes your alfresco and outdoor dining area, patio, pergola, verandah, garage and shed, as well as cafés, restaurants, factories, showrooms, warehouses etc. 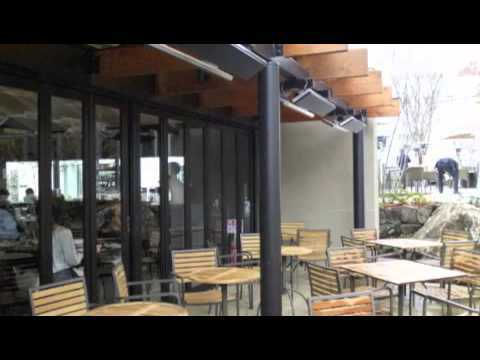 Heatstrip Max is an Australian designed and engineered range of high intensity electric, infra-red radiant heaters ideal for tough outdoor and indoor heating applications. Heatstrip Max has been specifi cally designed where all others heaters have failed - a high temperature radiant heater with a unique low-glow, shatter proof heating element, perfect even for fully exposed locations. Applications include outdoor alfresco areas, balconies, pergolas, patios,verandahs, courtyards, garages, sheds, warehouses, showrooms, halls etc. 2 models – DIY (THX 2400) or hard wired (THX 3600). An Australian made range of medium intensity electric radiant heaters suitable for protected indoor applications.